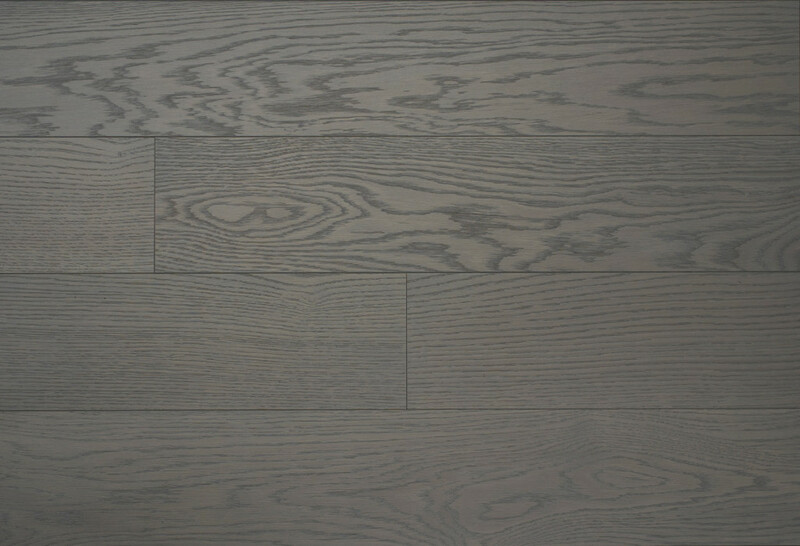 Unikolegno’s range of colors enriches itself with three new attractive shades of grey. The fans of neutral and natural colors can now range from and to a fabulous contemporary proposal of nuances: an elegant colour path through 11 variations, from white to black, passing through the striking grey and “greige”, fitted for the elegant “clothing” of each space. 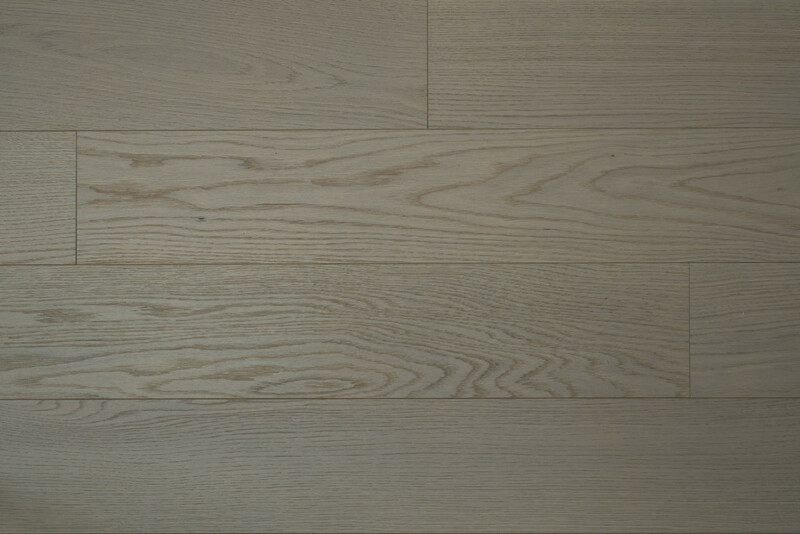 The new color effect comes from a special water-based varnish, giving a softer and more natural look, slighty matt. 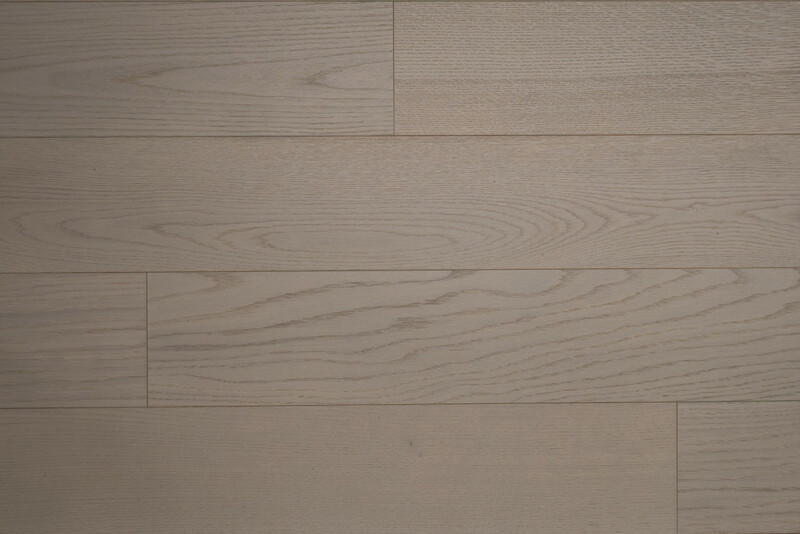 A mild transparency allows the grain to glimpse, exalting the authentic wood features.